tles are known for their importance. Some wars are known for their huge death tolls. 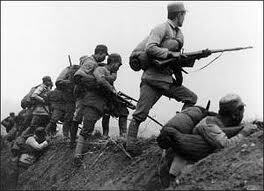 However, which wars rank as the longest conflicts to ever take place? If you thought your fight with your other half was never ending, take a look at this list and see the hope. The name of this war is actually a bit of PR to make it look not so bad. It lasted an unbelievable 116 years. Imagine fighting a fight that your great great grandfather started – that is what this war was. In 1337 King Edward III of England sailed over the channel and claimed the French throne as his own. 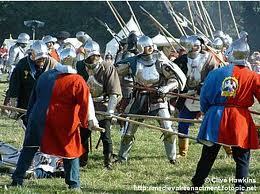 It marked the beginning of a series of skirmishes between France and England that didn’t stop until 1453. Like a family heirloom, the fight was handed down through the generations and it also helps explain a lot of the modern day hostility between the two countries. 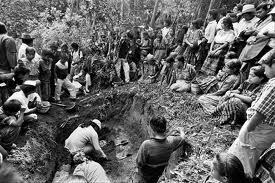 The Guatemalan Civil War lasted a lengthy 36 years. It shows the potential trouble of unresolved issues. The conflict was born of issues between the native Mayan people of South America and the descendants of Spanish conquerors – particularly with respect to land use and general rights. Issues that had been around for centuries and slowly coming to a boil. Why do boys always have to fight rather than getting together and talking? 36 years of fighting – when a cup of tea and a chat could probably have sorted it out. A rather unoriginal name for a conflict that lasted 30 years. A war that is nearly impossible to explain, like many arguments that we forget how they started. 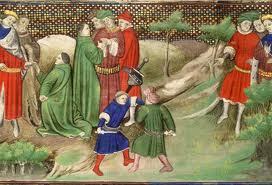 It started as a battle between the Catholics and the Protestants, the two parties within the Holy Roman Empire. Disputes over the balance of power within the empire and political horseplay started played a greater role as the conflict dragged on. The war ended up as an all encompassing conflict throughout the empire, resulting in a new Europe being born from the ashes of the conflict. I am not sure anyone knew what they were fighting for in the end. 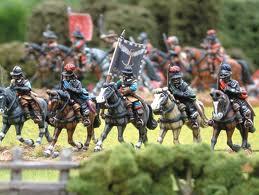 Starting in 1455, The War of the Roses was a civil war that raged in Northern England until 1487. The House of York was on one side with the House of Lancaster on the other. They were fighting for the most noble of causes – both sides believed the throne of England was theirs. Each house had an emblem of a rose (red and white) and so it became commonly referred to with the moniker “War of the Roses”. The battles continued for over 32 years and I think that Shakespeare would be shocked that such a sweet smelling flower could find itself at the centre of a war. 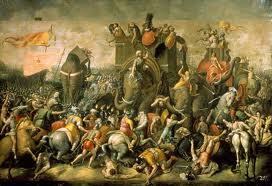 This is one of the most ancient and extended wars in history, lasting from 431 to 404 BC. It was fought between the Peloponnesian League, led by Sparta, and the city of Athens and its empire. The war began with Sparta simply trying to undermine Athen’s power and then evolved over three phrases into a far larger conflict. It shows that it pays to get things sorted out before they get out of control! 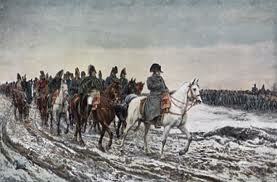 From 1792 to 1815 a series of wars were declared against Napoleon’s empire by various coalitions within Europe. These wars resulted in the dissolution of the Holy Roman Empire, paved the way for the British Empire and also sowed the seeds of nationalism in Italy and Germany that would lead to the World Wars in Europe in the 20th century. place for around 25 of the 31 years from the date war was declared. Another lengthy conflict to add to the list. The Greco-Persian Wars consisted of a series of battles between the Empire of Persia and various Greek city states. 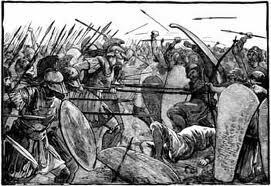 The conflict began in 499 BC and continued on and off until around 448 BC. 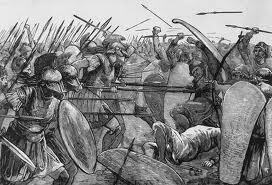 The Greeks managed to repel the Persians each time they attempted to invade the Greek mainland – the Persians didn’t give up easily though and kept coming back, causing the war to drag on without victory for either side. This was one of America’s longest and most painful conflicts. 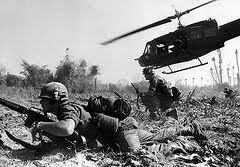 If you take the length of the war from the time that the United States began assisting the South Vietnamese government (which was in 1956) and then keep going up until the American withdrawal in 1975, it makes for a 19 year armed conflict. It is still a painful memory for Americans and the loss of life they suffered over this conflict. Fingers crossed that we won’t be adding any new entries onto this list. If you’ve been married for 60 years, please don’t write in and tell me that you should be at number two – we have decided we can only include conflicts that have resulted in the loss of multiple lives.